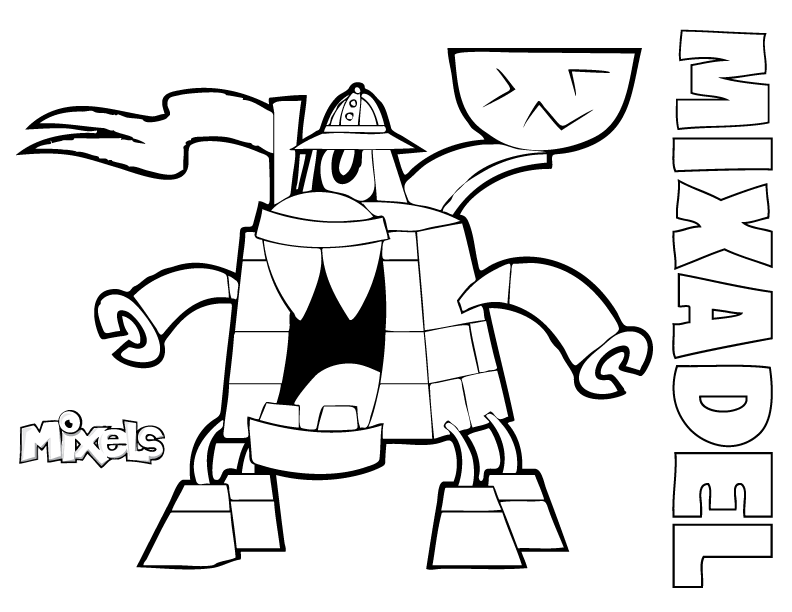 Mixels Coloring Page for Paladum, of the Medivals tribe in Series 7. PDF Paladum coloring page. 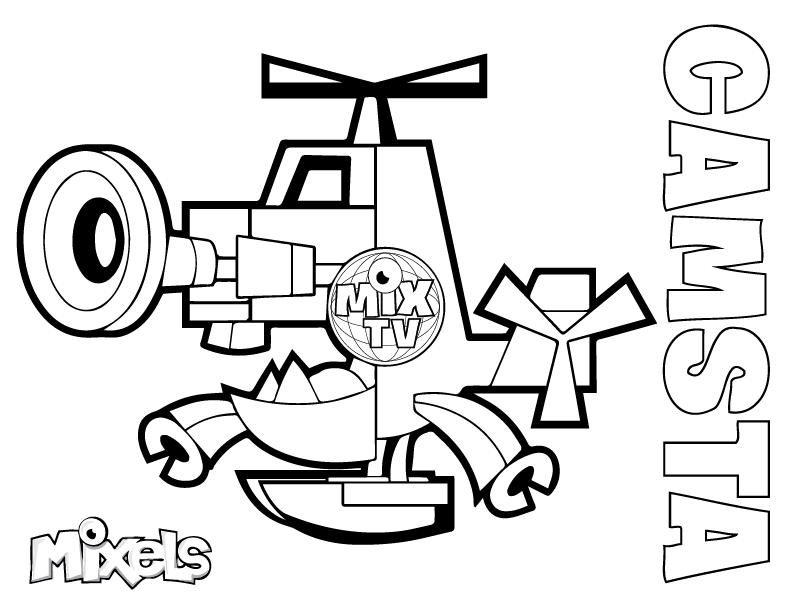 Mixels Coloring Page for Mixadel, of the Medivals tribe in Series 7. 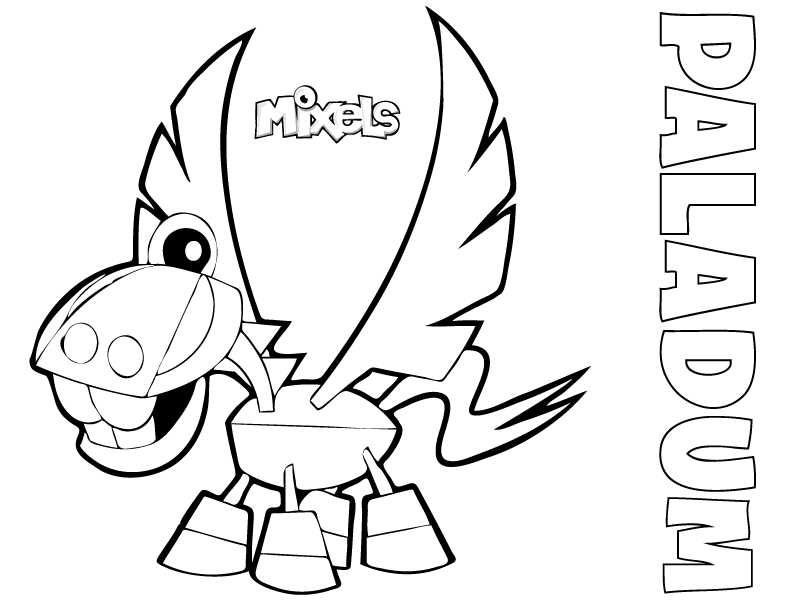 PDF Mixadel coloring page. 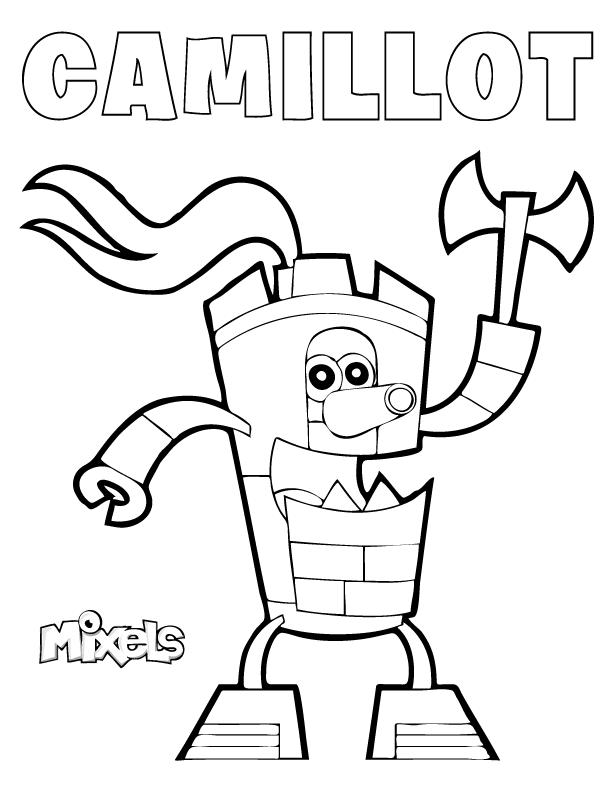 Mixels Coloring Page for Camillot, of the Medivals tribe in Series 7. PDF Camillot coloring page. 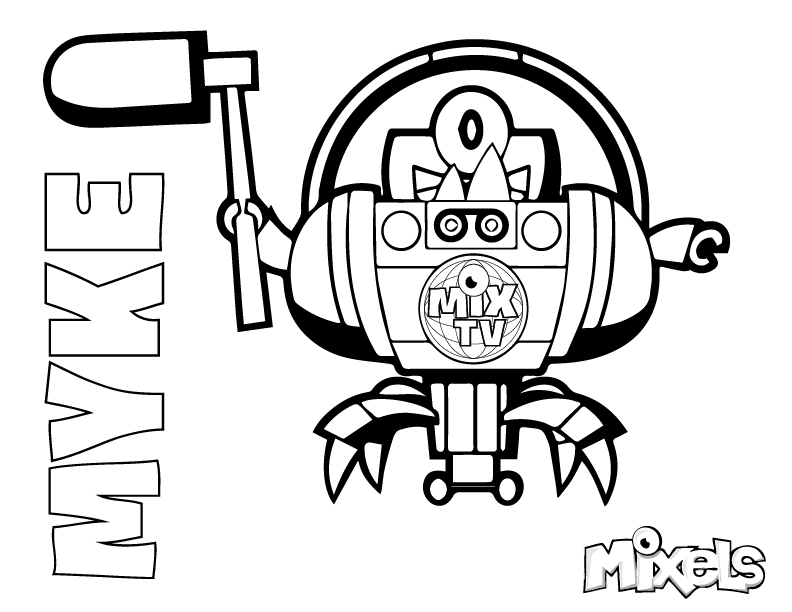 Mixels Coloring Page for Trumpsy, of the Mixies tribe in Series 7. 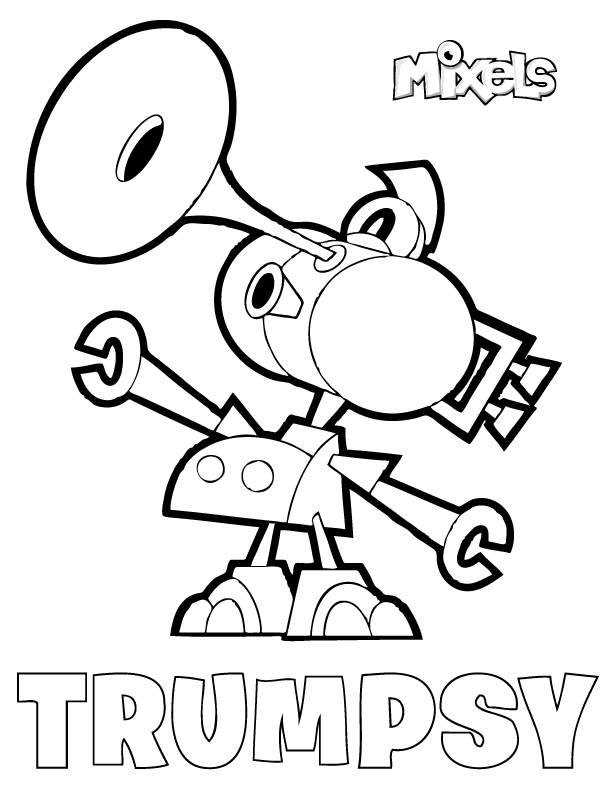 PDF Trumpsy coloring page. 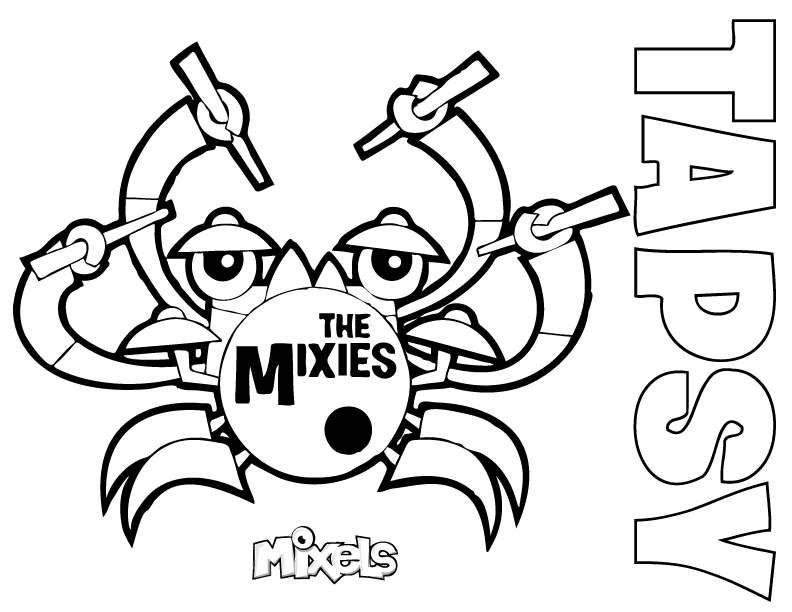 Mixels Coloring Page for Tapsy, of the Mixies tribe in Series 7. 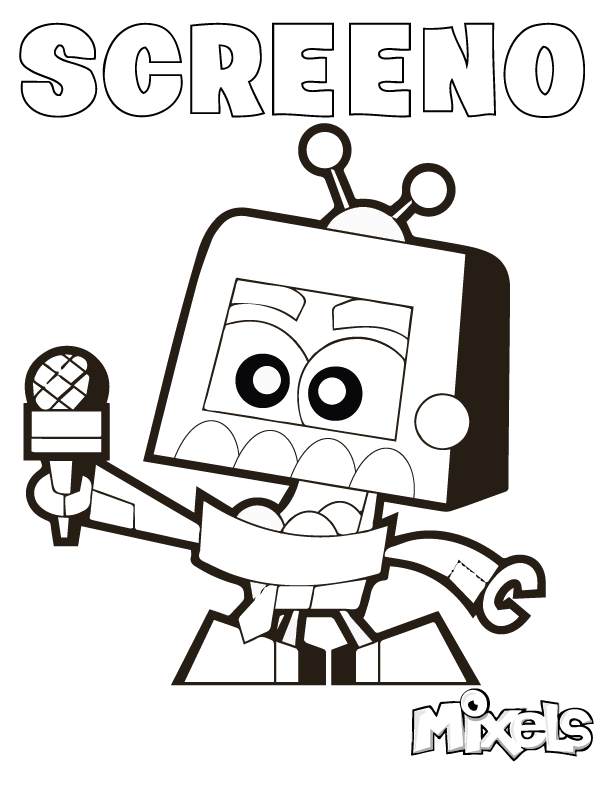 PDF Tapsy coloring page. 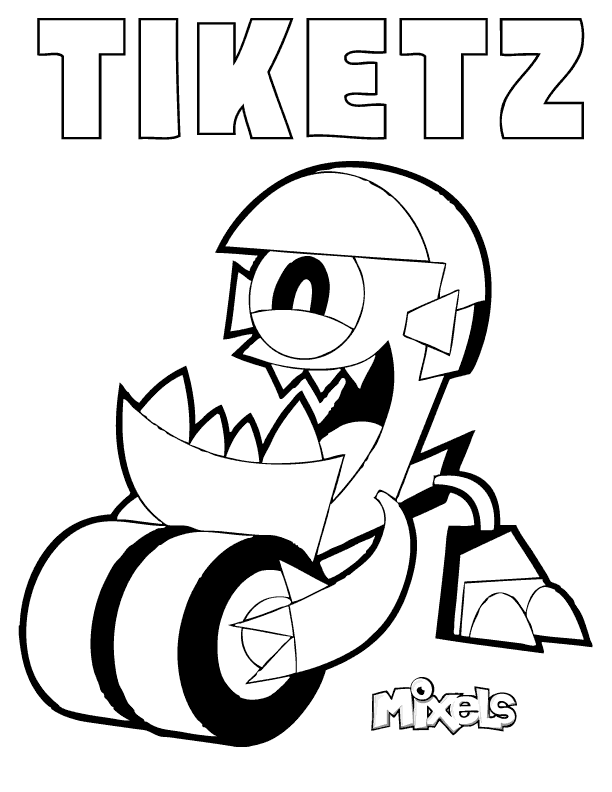 Mixels Coloring Page for Jamzy, of the Mixies tribe in Series 7. 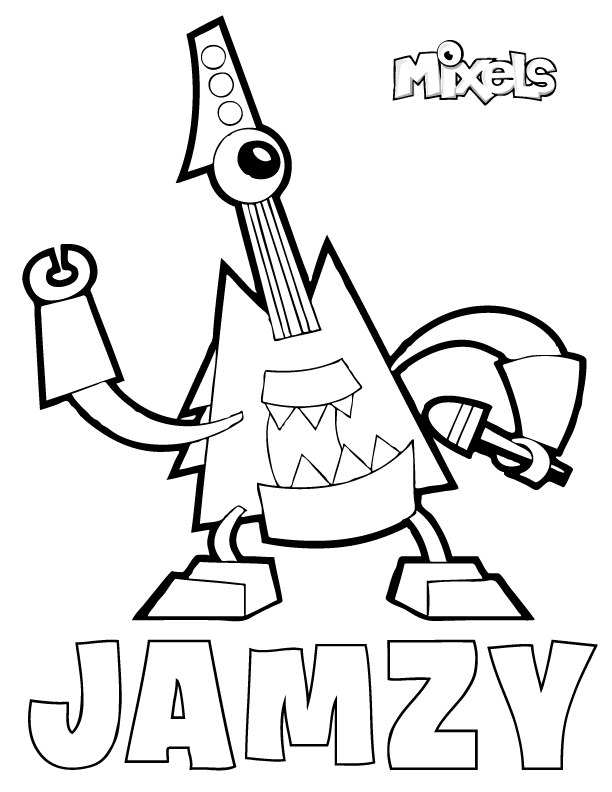 PDF Jamzy coloring page.